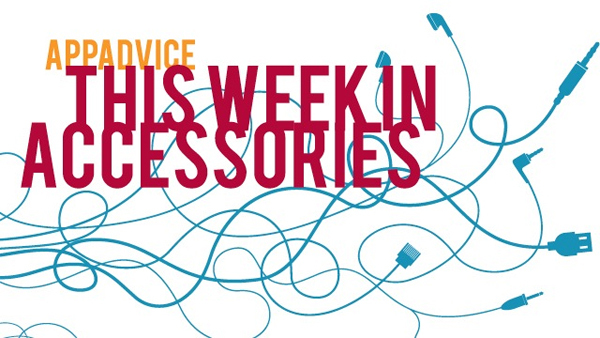 It’s Friday once again, so that means it is time for our weekly look at some of the latest and greatest iOS device accessories to hit the market. In this edition, we’re highlighting a waterproof Bluetooth speaker, a high-quality backpack, and more. 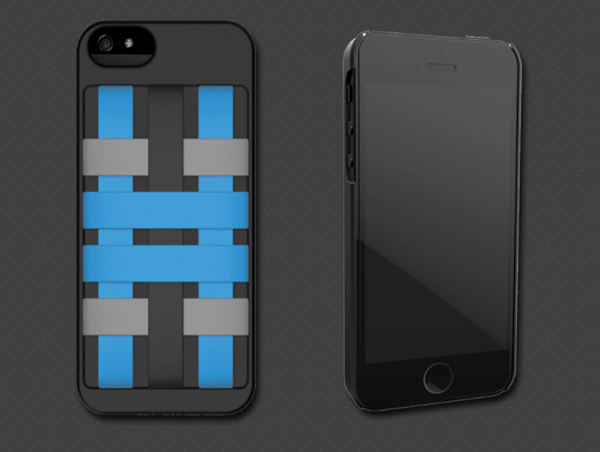 A highly customizable iPhone case, the Felix comes with three vertical and four horizontal bands. That allows users to stretch the bands on the included plate to create their desired configuration. Some of the possibilities include a cord keeper for earbuds, a wallet that can hold cash or credit cards, and a holster to keep the phone securely in your hand while running. The HoldTight can be ordered now from Felix’s site for $29.99. Expansion packs are available to purchase separately that contain two plates and 14 bands each. Eight is enough for the Octofire USB Charger. Equipped to charge up to eight USB devices at optimal speed, an intelligent charging function automatically detects the specific device’s power requirements and provides the maximum amount of juice. Designed to fit on or under your desk, the Octofire can be used with any country's power source. Available from BiteMyApple now, the Octofire is $79.99. 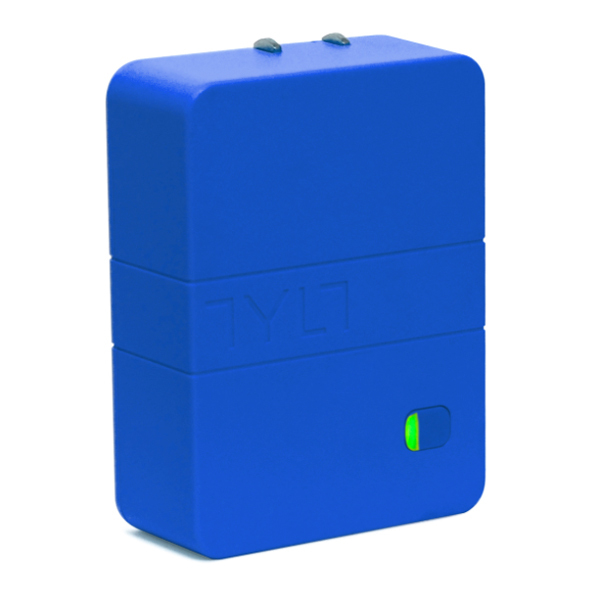 After a successful Kickstarter funding round, TYLT’s Energi 2K Travel Charger can now be purchased by the general public. Along with acting as a portable charger for USB devices, it includes a built-in 2,200 mAH backup battery. It can charge a completely dead handset more than once. Special technology makes charging a USB device the priority until it is completely full. Buyers can select from a neon green, red, blue, or black version of the charger. It can be ordered from TYLT’s site now for $39.99. 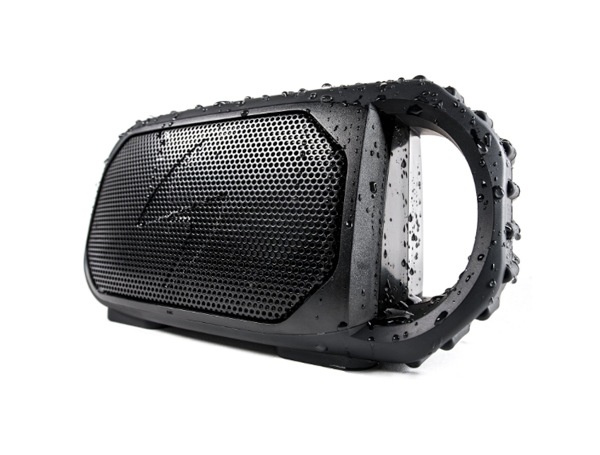 A perfect Bluetooth speaker for any summer adventure, the Ecostone from ECOXGEAR is completely waterproof and can withstand temperatures of up to 140 degrees Fahrenheit. Along with a rubber shockproof case and a rear mounted subwoofer, the speaker will automatically pop back to the surface and float if it is ever submerged in water. The handle allows music lovers to carry the speaker pretty much anywhere. It also features an LED flashlight and integrated battery indicator. 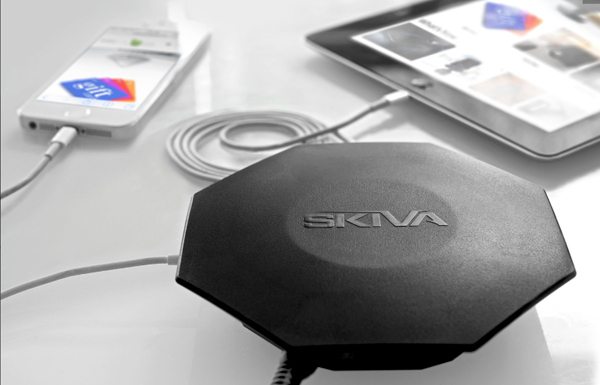 The battery can provide up to 12 hours of music playback before needing to be recharged. The speaker retails for $149 and is available in black, blue, orange, and camouflage. You can snag the black, blue, or orange version of the speaker now from Amazon.com for $136.42. 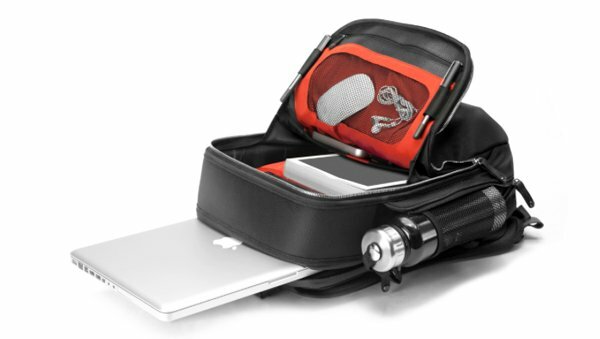 A high-end choice from Booq, the Cobra Backpack can hold up to a 17-inch laptop or MacBook. Made with water resistant ballistic nylon, the main compartment features two open pockets and a slip pocket. The laptop compartment is densely padded while a second zippered back pocket can keep an iPad or other valuables safe. A shoulder strap system with three adjustment points can help make a perfect fit. Two zippered side pockets can hold a water bottle or umbrella. The backpack retails for $295 and is available at Booq’s site now. 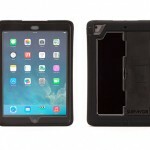 Griffin's new Survivor Slim case protects an iPad Air without being bulky The case offers an integrated kickstand to provide a media viewing or typing angle. Kenu's Airframe+ is ready for Apple's bigger, 5.5-inch 'iPhone 6' Kenu has unveiled a brand new Airframe that could support Apple's long-rumored 5.5-inch iPhone. The OtterBox Resurgence battery case review Here's our look at OtterBox's newest case.